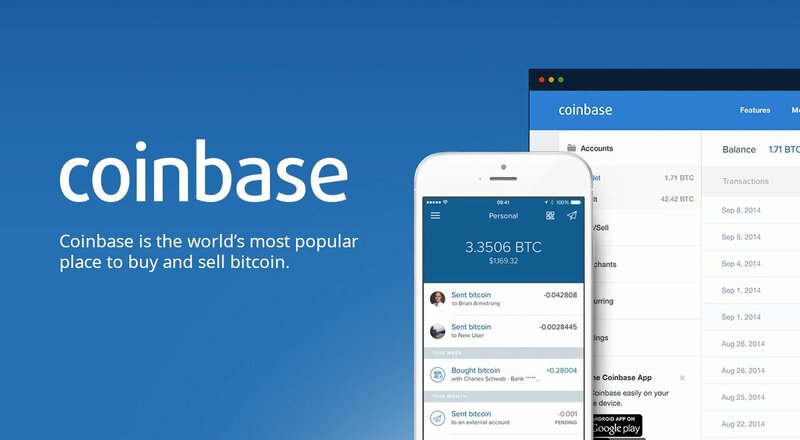 Coinbase, the largest cryptocurrency exchange platform in the United States is coming to Japan. This move is the latest in a series of expansion activities targeted at increasing the company’s influence in the nascent digital currency landscape. As part of our effort to accelerate the global adoption of cryptocurrency, today we’re announcing the launch of Coinbase’s office in Japan. The cryptocurrency exchange behemoth also plans to comply with the regulatory standards in Japan. As in other markets, we plan to take a deliberate approach to our rollout in Japan, which means working hand-in-hand with the Japanese FSA to ensure compliance with local laws at every stage. The company will also make sure to offer Japanese translations for all of its services in the country. As part of the expansion plans, the company has appointed Nao Kitazawa as the CEO of the Coinbase Japan office. Kitazawa brings years of experience in the fintech and legal fields. According to the announcement, Kitazawa will be tasked with building a talented team of locals that will form the foundation for launching the company in Japan. Kitazawa is a veteran of the investment, legal and real estate industries. He was formerly of Morgan Stanley in Japan where he worked as an investment banker. He was also the COO of Money Design, an investment advisory platform. The new CEO of Coinbase Japan brings more than experience and business acumen to the table. Kitazawa is sitting member of the Fintech Association of Japan. Thus, he will be able to guide the company in obtaining the necessary regulatory clearance from the FSA. Kitazawa is a cryptocurrency enthusiast. The company believes he possesses the right set of skills to help them capture the Japanese cryptocurrency market. Will Coinbase List Ripple (XRP)? By entering the Japanese market, Coinbase has once again stoked the flames of the Ripple (XRP) listing debacle. There has been a long-running debate on whether coin base would add Ripple to its catalog of supported cryptos. XRP is reportedly the most popular digital token in Japan. Thus, the company might see itself coming under increased pressure to list Ripple tokens. Japan has emerged as a crypto-friendly nation especially after the negative policies of countries like China and South Korea in 2017. The country is considered to be the center of cryptocurrency commerce in the Asian theater with numerous licensed exchange platforms. However, in the aftermath of the $550 million Coincheck hack in January, the FSA has taken a more hands-on approach to cryptocurrency monitoring and regulations. Can Coinbase replicate its successes in the U.S. cryptocurrency market in Japan? Do you agree that the company needs to list XRP if it is going to stand any chance of capturing the Japanese market? Keep the conversation going in the comment section below.